I was having a really crappy day at work last week when I reached for my phone to look for a distraction from the app store. Quite accidentally, my eyes fell on something that surprised me. I’ll be honest- the ‘cup of tea’ part reeled me in. 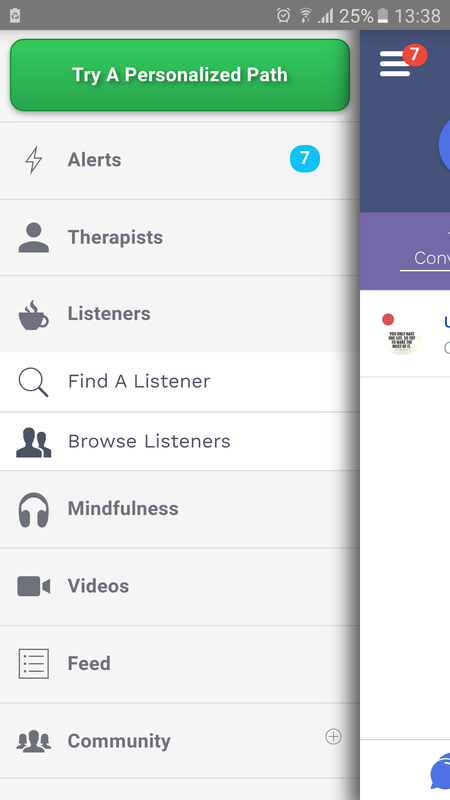 7 cups of Tea is a free app that provides on-demand emotional support. Essentially, it’s like having a friend in the palm of your hands just listen to you rant away. When I clicked on ‘connect now’, I was redirected to a list of possible of topics that were on my mind. I’ve been trying to develop my CV so I picked on ‘getting unstuck’ and I was immediately connected to a helpful listener who promptly introduced herself. We spent about 20 minutes chatting, and she was patient enough to wait for a response from me while I handled my work related business. Was it a good session? All in all, it was. My listener was very keen on understanding what my issues were and she even offered a few helpful tips on how to manage stress and to pursue my passions. 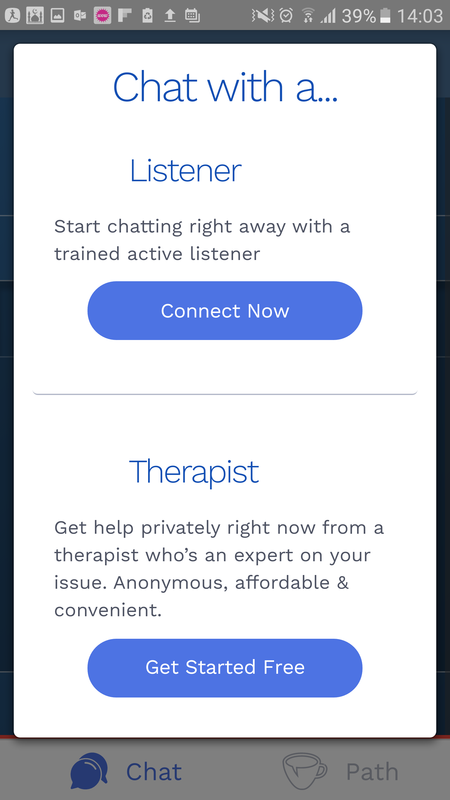 The fact that it was completely anonymous and free was a big one for me because let’s face it, counselling can be quite expensive and sometimes all you need is for someone to listen to you unconditionally. For more serious issues such as suicidal thoughts or self harm, please definitely skip right over to a professional therapist or your local emergency line. After my session, I received a few prompts on exploring more mental health resources including mindfulness videos, support groups, a wellness plan, and a directory of certified local therapists in my area. Absolutely, yes. You have nothing at all to lose (except maybe a few frayed nerves). Technology can be so mentally overwhelming but this is one of the uncommon instances where it helps you decompress. Check it out and let me know if you liked the app!